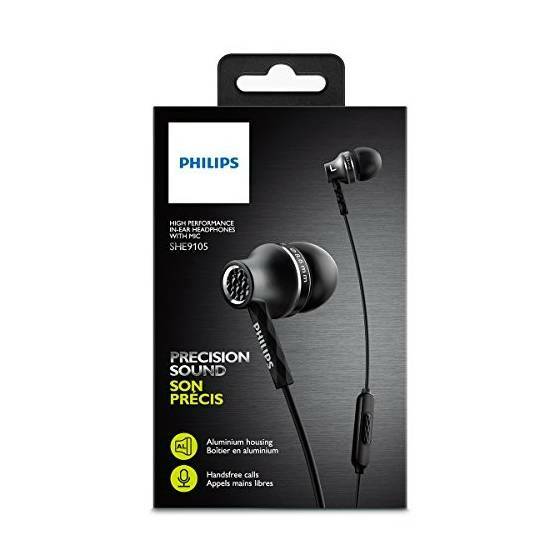 The Philips SHE9105 headphones boast premium drivers and precision-crafted metal housing for detailed yet pure sound. 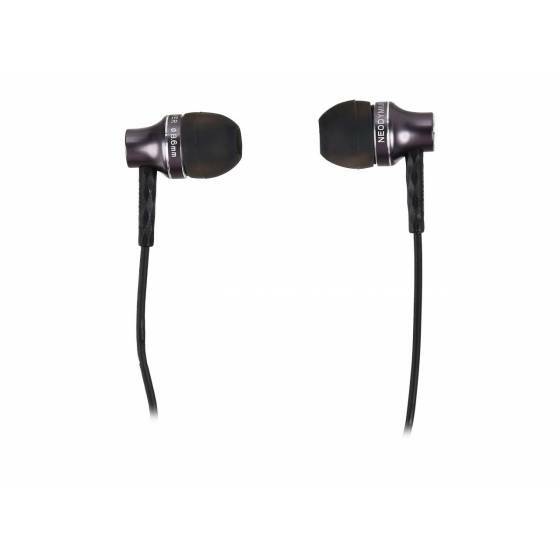 Oval sound tubes and a choice of 3 ear tips ensure comfort and fit, while the in-line mic lets you switch from music to calls. Crafted from sleek aluminium, Philips SHE9105 Headphones are beautifully designed to give your pure sound and robust performance. 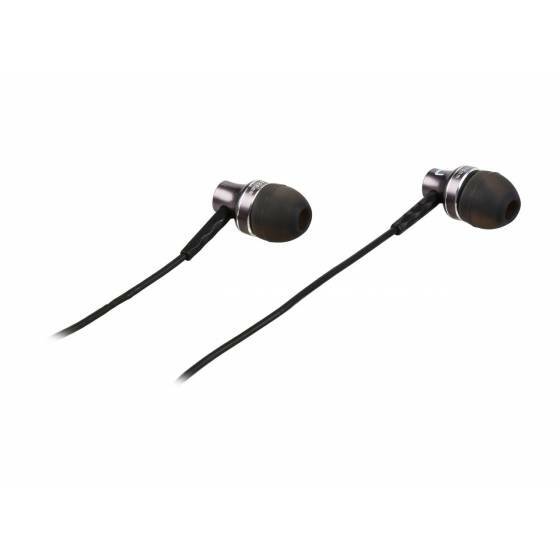 Dynamic design The SHE9105's aluminium casing prevents vibration to give you the purest sound quality, no matter what you're listening to. 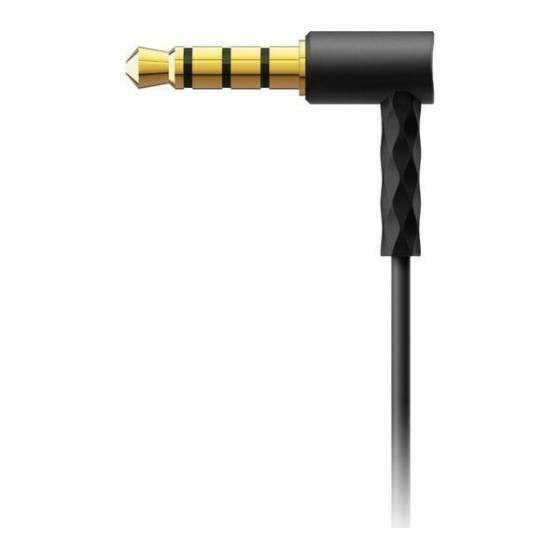 Protecting the earphones from everyday wear and tear, they're further complemented by a durable flexi-grip connector between the headphone and cable, which defends against damage from repeated twisting. 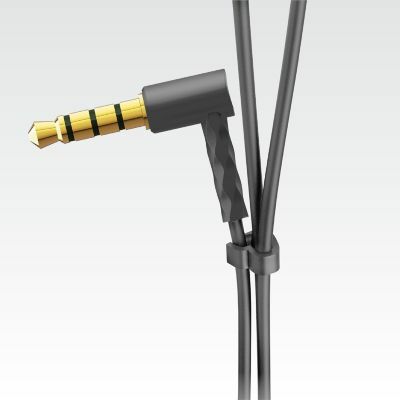 Simply slide it up and the anti-tangle slider also works to keep your cables knot-free by holding them neatly together. 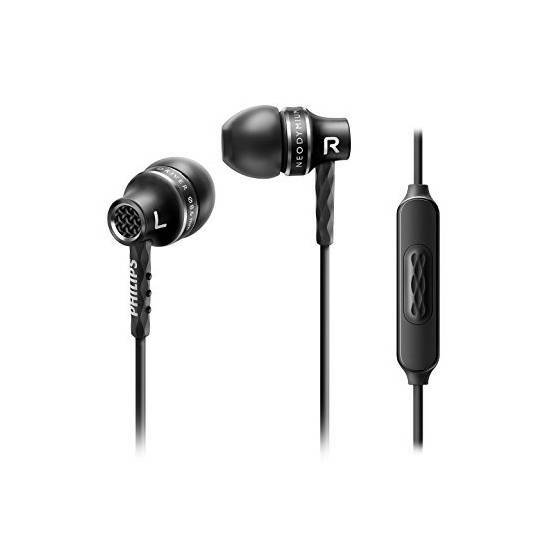 Great sound Thanks to finely tuned neodymium drivers, SHE9105 Headphones give you greater sensitivity for a better bass response and higher overall sound quality. Featuring re-engineered speaker drivers that are responsive to high frequencies, you can enjoy pure sound with beautiful clarity. 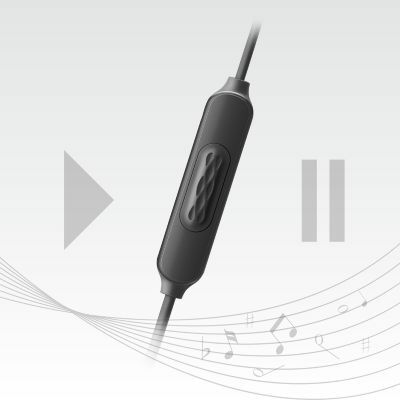 The in-line remote with built-in microphone also lets you switch easily from music to calls with no loss of definition. 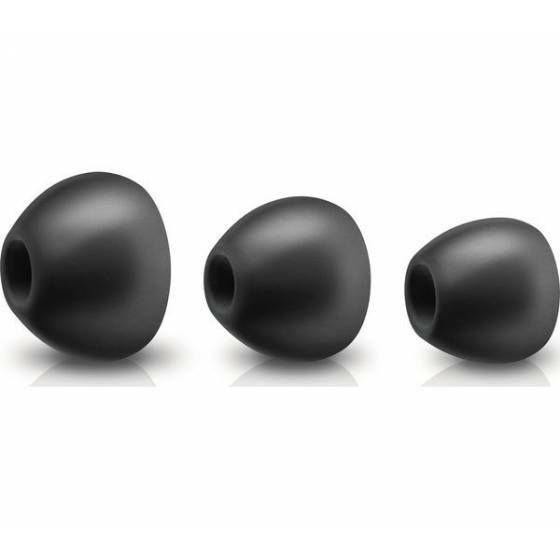 Perfect fit Ergonomically designed to suit any ear, the oval sound tube and curved architecture provide the optimal fit. 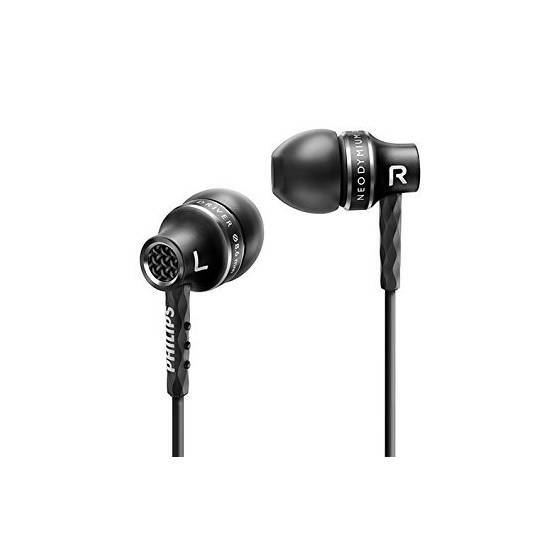 With a choice of three silicon ear caps from small to large, you can find a size that is comfortable for you and enjoy enhanced noise isolation. 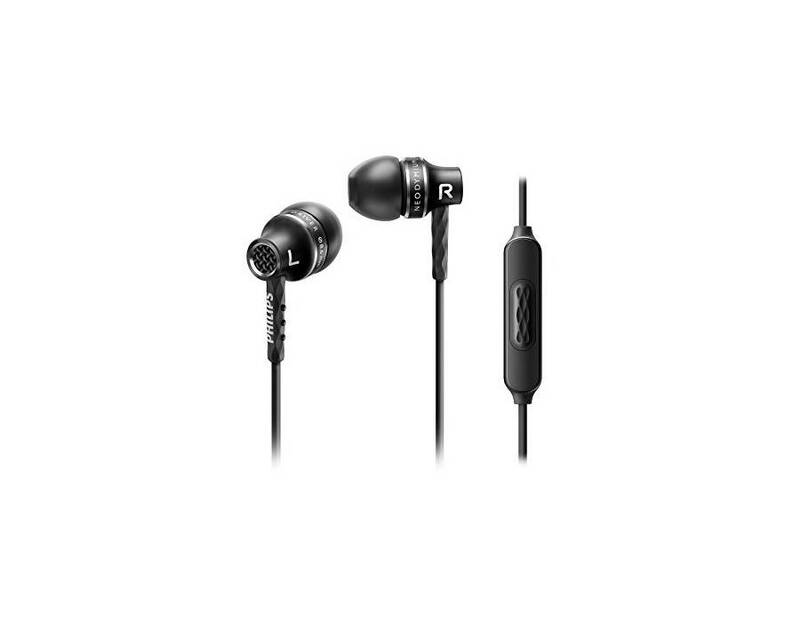 With a sleek black finish, the Philips SHE9105BK Headphones deliver rich sound quality to get the best out of your favourite tunes.